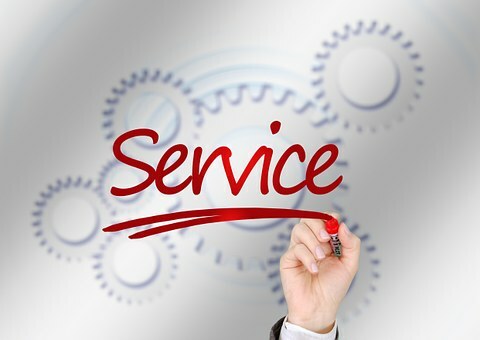 As a fashion consumer, what do you do when are not satisfied with the service or product recieved? Do you suffer in silence? In every industry the issue of consumers not getting a good service or product has been a constant issue in the trade realm. Most consumers suffer in silence without knowing their rights. 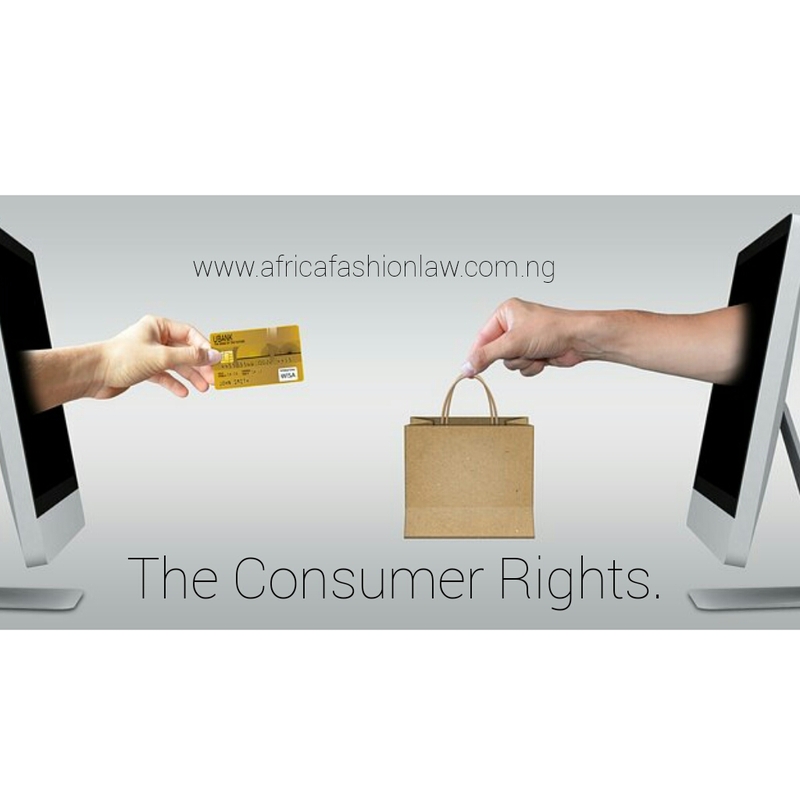 As a consumer of any product, you have rights and this rights are fully backed by the law as provided for in the Consumer Protection Council Act, under Chapter C25, Laws of the Federation of Nigeria 2004. The act provides for the establishment of the Consumer Protection Council (CPC) and empowers it to uphold these rights for every Nigerian no matter your social standing. 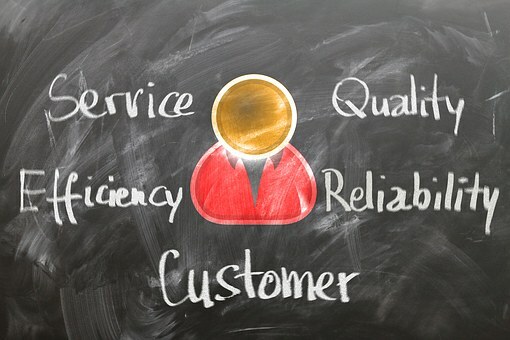 a consumer is an individual who purchases, uses, maintains or disposes of products or services. Consumer protection has been defined as ‘the act of safeguarding the interests of consumers in matters relating to the supply of products and services. It provides compensation and remedies to consumers who are harmed by the services and products of manufacturers, and it is also aimed at protecting the economic interests of consumers. 4. To prosecute offenders when and where necessary. So, all in all, the CPC is a pretty powerful agency, it is in fact the most powerful consumer redress and monitoring agency in Nigeria. Opp W.T.C Minna, Niger State.